With age, hair roots increasingly lose their ability to form the colouring melanin pigments, causing the shafts of your hair to become white. As more hair becomes white, your hair will increasingly appear grey in colour. 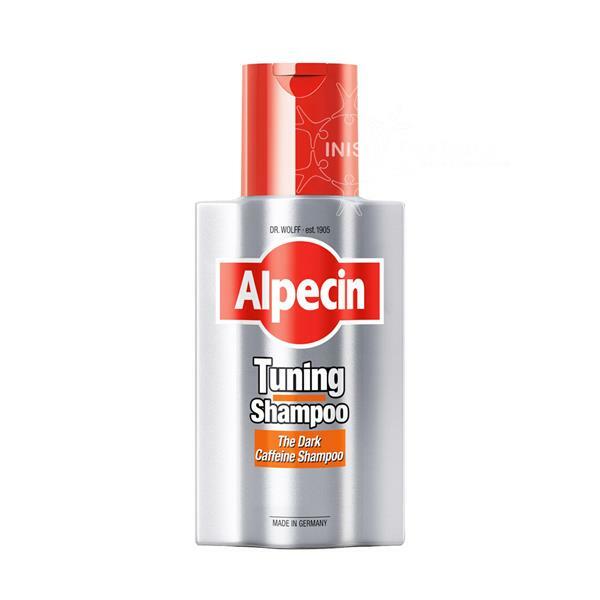 Alpecin Tuning Shampoo fortifies your natural hair colour and tints early grey hairs. The intensive pigments in the shampoo make your hair look darker and fuller again. At the same time, the Caffeine complex introduces an activating ingredient to the hair roots. Alpecin Caffeine is detectable in the hair roots after just 120 seconds.